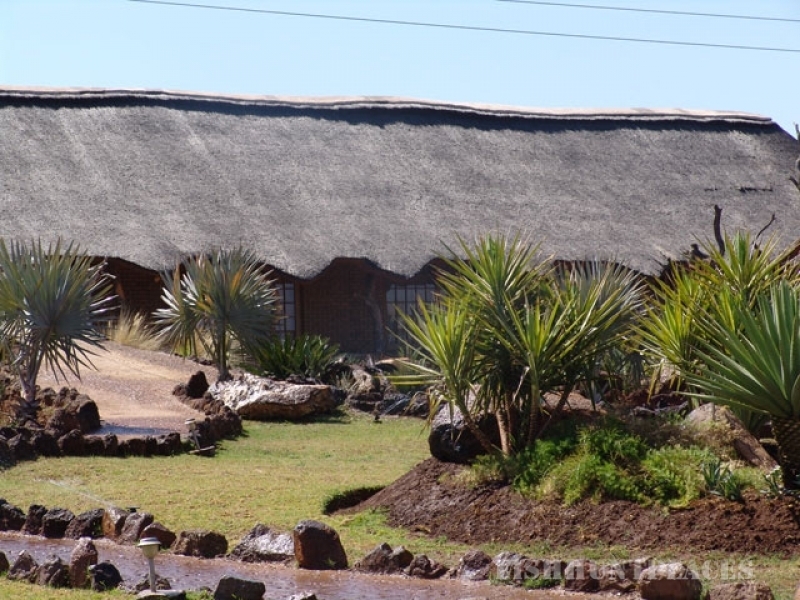 Kubu Kwena is situated on the banks of the mighty Olifants river between the towns of Groblersdal (17 km) and Marble Hall (10 km), in the Loskop Valley. Accommodation is available in luxury, fully furnished, chalets or self-catering log cabins. All our chalets and cabins over look the river where fish eagles are regular visitors. A wooden deck on the bank of the river offers a breath-taking view while our boat trips let you explore beyond the river bends. 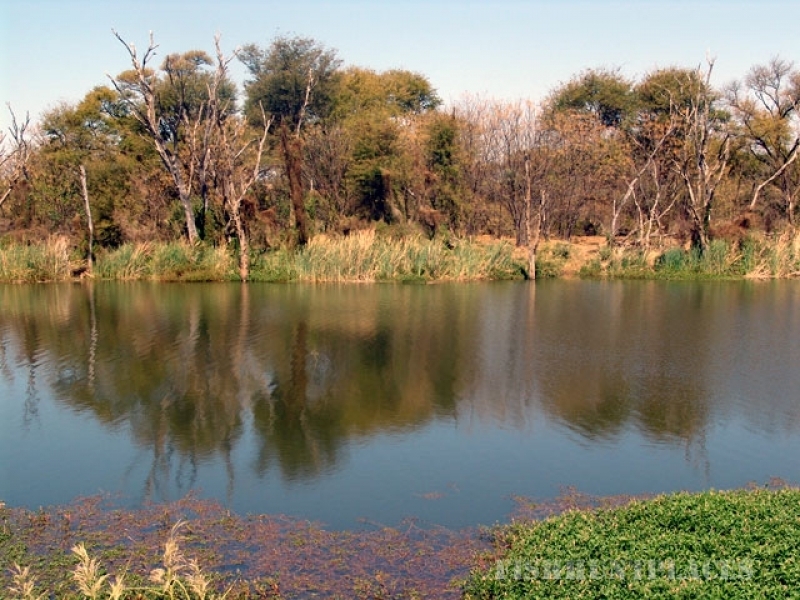 The river is host to hippos and crocodiles, from there the Northern Sotho name Kubu Kwena - Kubu meaning hippo and Kwena meaning crocodile. 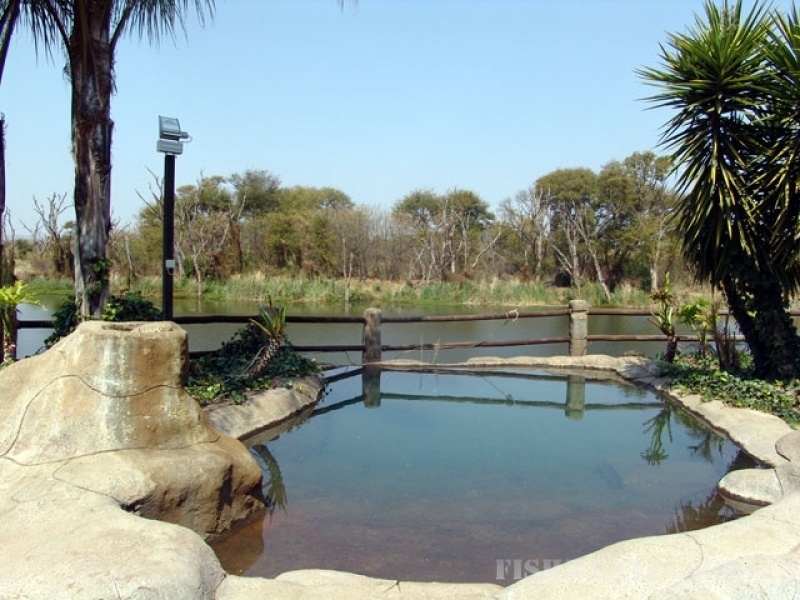 Boat trips and game drives can be arranged at the premises, game drives are offered nearby.